Easy hookup. Design freedom. Flexible power. PIPduino: the permanent 'duino. Away due to family and life stuff but I'm still around. Tune back in later. Arduino Pro Minis are great for breadboards and the Arduino form factor is popular. Every pin on the DIGITAL and ANALOG ports has a matching power and ground pin with servo-style SIG/VCC/GND pinout. Drive servos directly, just plug them in. Power your sensors and gizmos, just make or buy a simple servo-style cable. No more pin conflicts with shields, because you don't need shields with PIPduino. Take back your right to choose what pins to use, while saving money and space. 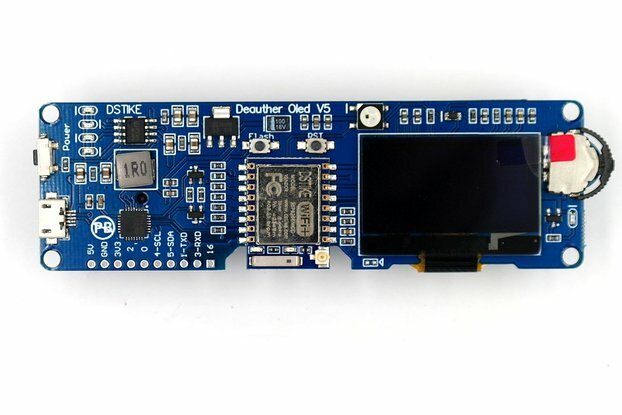 Select from a vast array of tiny, low-cost, standalone boards available from vendors here on Tindie, or from Sparkfun, Adafruit, Pololu, and many more. Hooking up an I2C board? Use one of four I2C ports, each with convenient power and ground. What about SPI? PIPduino has a 2x3 port for SPI, using D10 for Slave Select. The SPI port doubles as an AVR In-System Programming (AVR ISP) port, too. Design your project's enclosure exactly as you like, unconstrained by bulky shield stacks. 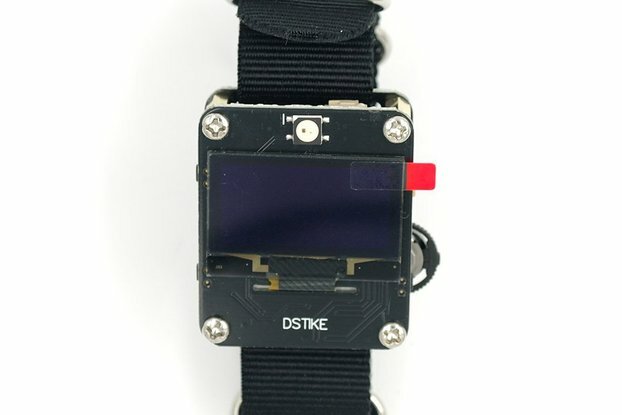 LCD here? Button there? Sensor over there? No problem, just wire it all up to PIPduino. Mount this compact board anywhere common M3/#4 screws and spacers. It'll fit the smallest enclosures. It's only 1-13/16" x 1-13/16" (46mm x 46mm). Your power supply options abound, so you can choose what's best for your project. I picked the best regulator for the job with ultra-low dropout voltage, high current capacity, and a wide input voltage range. Use the onboard regulator and apply 5.5V - 15V DC to the VIN/GND pins. 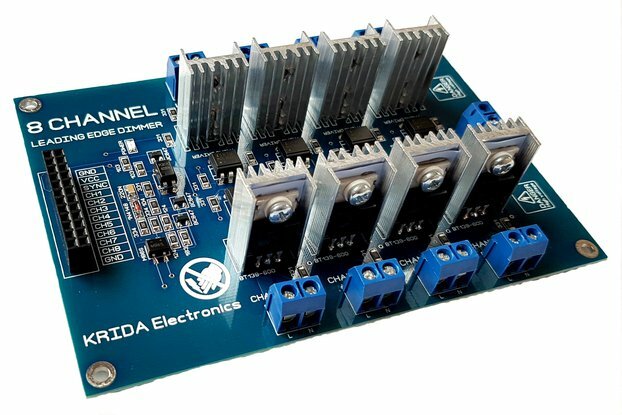 Delivering a full, continuous 500mA, thanks to the board's proven thermal design, that regulator can power a lot of add-ons. Maybe you want to use an external regulator. Connect 5V to any VCC/GND pin. How about the 5V BEC on your Rover or Plane? Or use an external boost regulator and power it from 1S LiPo or 1-2 AA/AAA's. Is low-power a goal? No worries. That's why I didn't populate the two LED's. If you need to power other stuff, I have good news. PIPduino has a power distribution port with pins for powering 4 additional devices. And the regulator will happily deliver 500mA continuous, thanks to a robust, overengineered thermal design that dissipates heat from a thermally efficient DPAK package to the entire bottom copper layer, the board, and a top layer pour through vias. Even a worst-case scenario of running 520mA -- in excess of the rated max spec for current -- for five straight minutes at a high input voltage of 12V, the IR thermometer read a stable 140°C at the DPAK tab with ambient temps of ~22°C. All the heat generated was dissipated. The regulator operated correctly and never went into thermal shutdown. The tab was 10°C below the max junction temp of the chip. Conclusion: the design can safely deliver a lot of current. Arduino-compatible, it runs the ATmega328P at 16MHz and it looks just like an Arduino Uno. Your source code won't know the difference. The Optiboot bootloader is pre-installed. Use your FTDI cable/board to program it. You don't waste money on a built-in USB chip. Say you're ready to update the firmware. Just plug in the FTDI and program it. If the board isn't powered, it will be. If it is powered, your FTDI won't break, thanks to an onboard protection diode. Steers my Full Size Jeep. PIPduino steers my AVC-winning, self-driving 1986 Jeep Grand Wagoneer. In fact, the Jeep project is the reason I developed PIPduino in the first place. 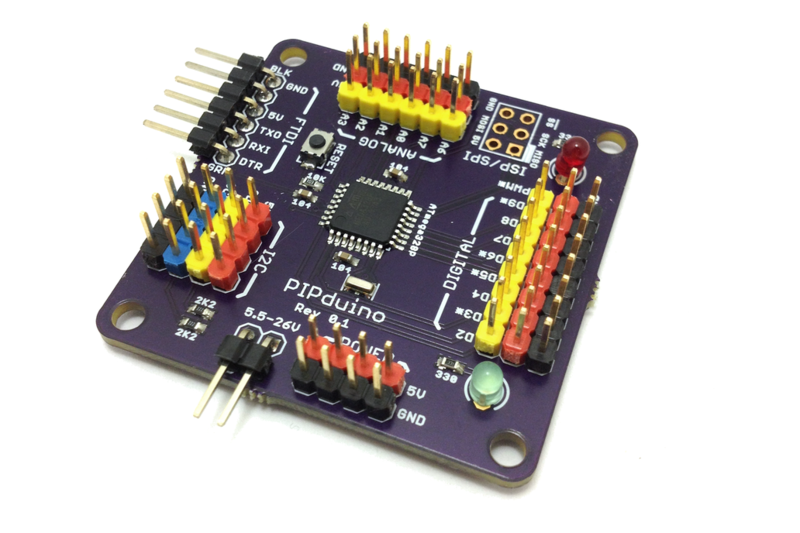 The PIPduino is the brain of a custom steering servo, which incorporates a feedback potentiometer, a DC motor controller, a DC motor and chain-drive. How does it work? PIPduino receives standard servo signals from the Jeep's brain (or an R/C receiver...! ), measures the pulse width and translates into a desired steering position. It reads the steering position from a potentiometer coupled to the steering box. And it uses a simple PID loop to command the motor controller, turning the steering wheel until the target position is reached. Thanks to all PIPduino's features, we found it was really easy to mount the board, hook everything up, and tweak the code. 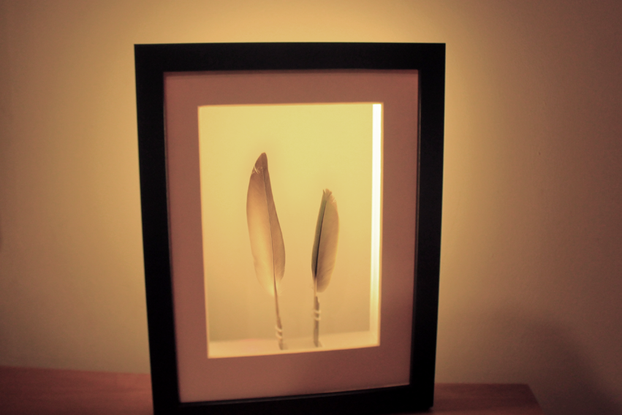 Take a look at the pictures above to see how it's mounted. You can find the user guide at the Documentation link. Eagle board, schematic, and gerber files can be found at the Source link. The board is happily, proudly, and defiantly designed, fabricated and assembled in the United States of America. Want the best 'duino in your project? PIPduino has worked out great in my Jeep but also in a Sparkfun Magician robot chassis I built to demo OpenMV Cam, and now it's proving awesome for controlling my animatronic Thanksgiving turkey. If you want the best 'duino for permanently Putting In Projects, click the Buy button and I'll ship your order as fast as can be.